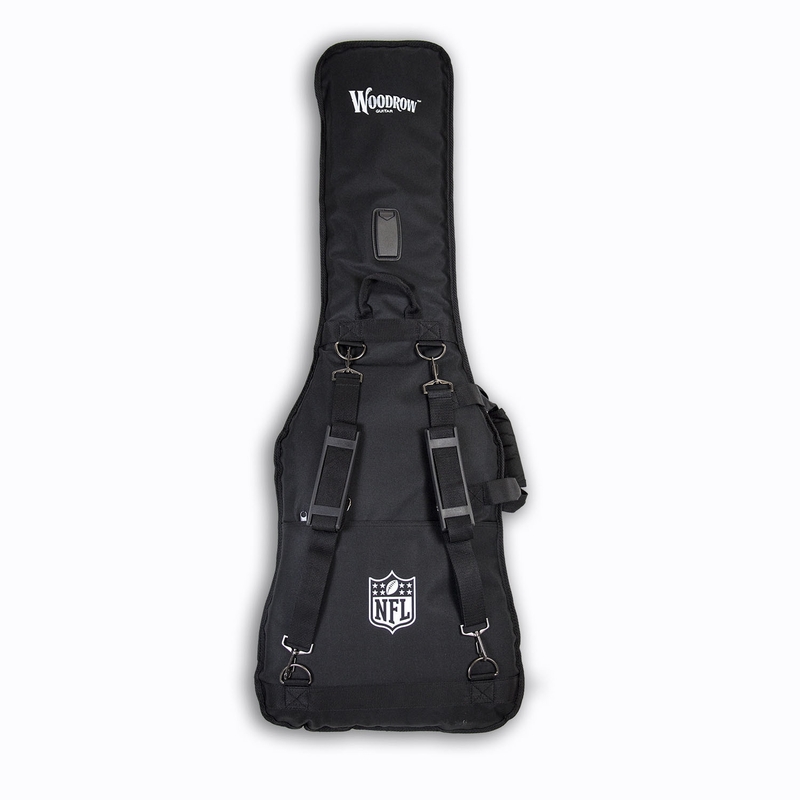 Make a big splash on the stage and as you travel from gig to gig with the Nfl officially-licensed Miami Dolphins Electric Guitar Gig Bag by Woodrow. The unique Dolphins logo is boldly displayed in screen-printed graphics on the front of the bag along with eye-catching team colors. Made with heavy-gauge polyester, these bags are extra durable and padded to ensure your guitar is protected during transport. The Miami Dolphins Electric Guitar Gig Bag also includes easily adjustable shoulder straps to simplify finding the ideal carrying position. 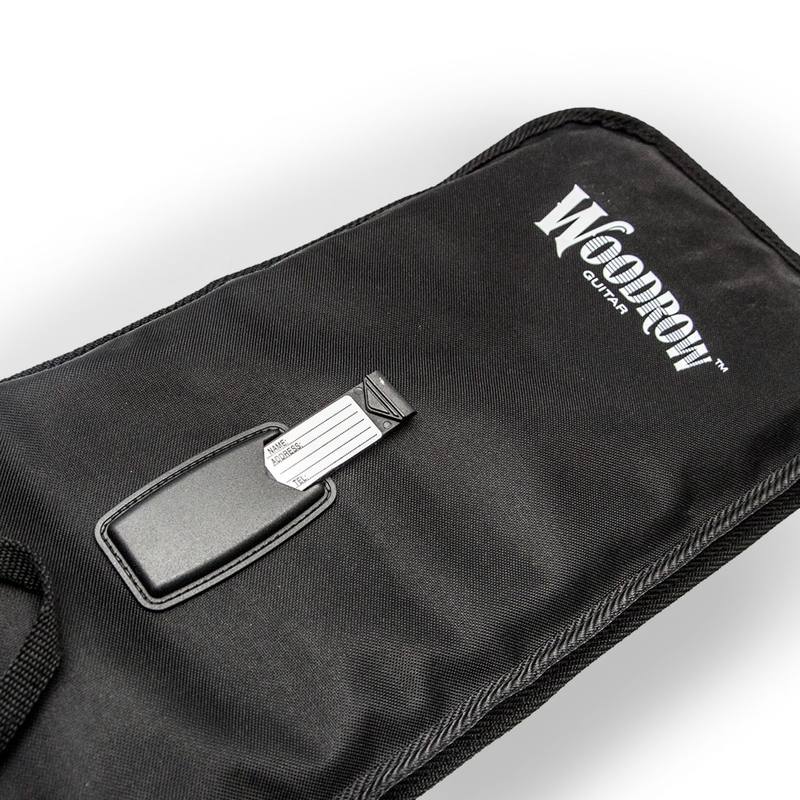 Store guitar picks, guitar straps, and other accessories in the large storage pocket, while the Id slot ensures the ownership of your NorthEnder or other guitar. 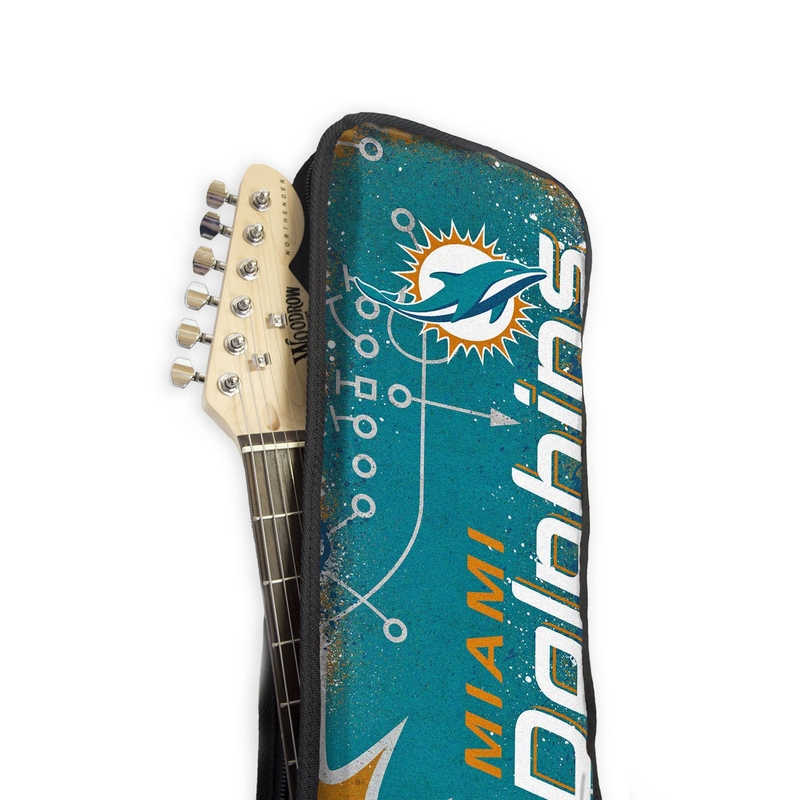 This gig bag is the perfect gift for fellow Dolphins fans and guitarists. 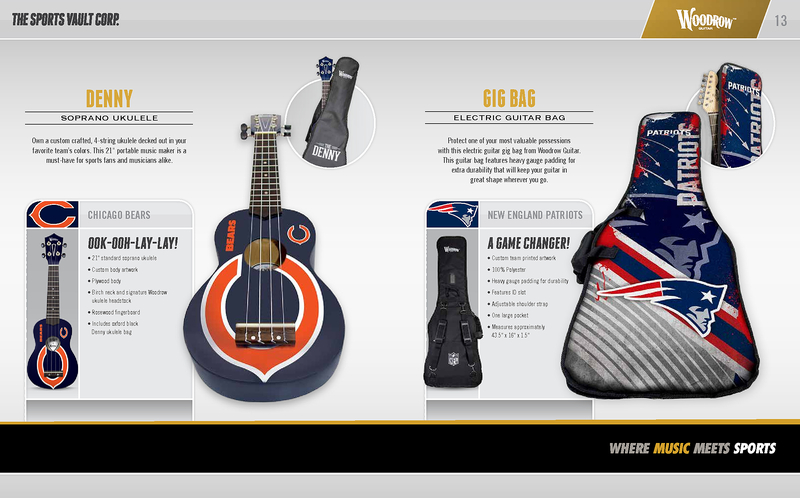 Create tidal waves of support for your favorite Nfl team and purchase the Miami Dolphins Electric Guitar Gig Bag today!